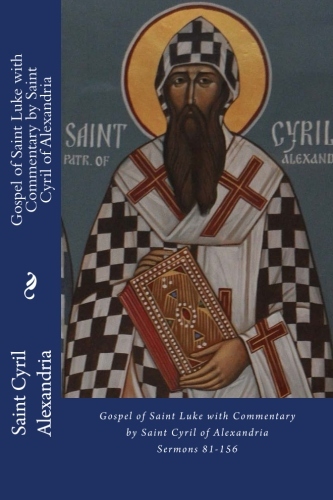 Authored by St. Cyril of Alexandria, Translated by R. Payne Smith M. A. 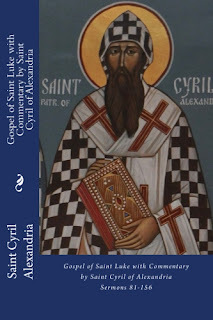 This is the second volume on the commentary of the Gospel of Saint Luke by Saint Cyril of Alexandria, a Church Father and a Doctor of the Church. The Gospel from the Douay-Rheims 1899 American Version is also included.